Last call: this is your last chance to purchase a new Honda Crosstour as production of the model will cease after the 2015 model year. 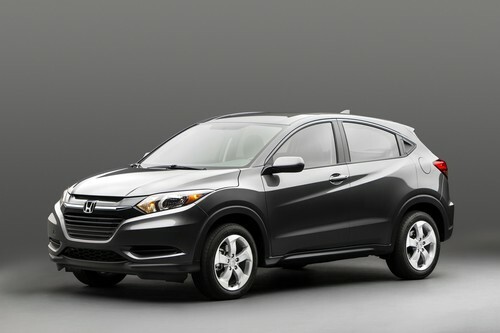 As we say goodbye to the Crosstour, we look forward to saying hello to the all-new Honda HR-V. Built at the Marysville Auto Plant in Ohio, discontinuing production of the Crosstour enables the plant to take on production of more of Honda’s popular models, like the Accord and CR-V as well as other vehicles from its sister company, Acura. The HR-V, is the ultimate crossover, featuring the exterior styling of a coupe and the interior space of an SUV. 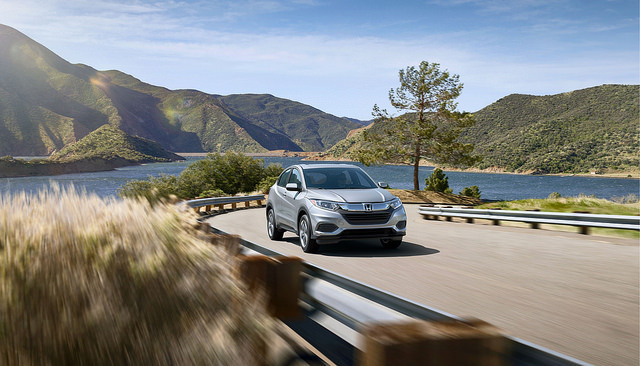 The vehicle joins the Honda lineup as the smallest crossover designed to zip around city streets. For more information on either the 2015 Crosstour or the 2016 HR-V replacing the Crosstour, don’t hesitate to contact us here at Avery Greene Honda. But don’t wait too long; the clock is ticking down for the Crosstour.